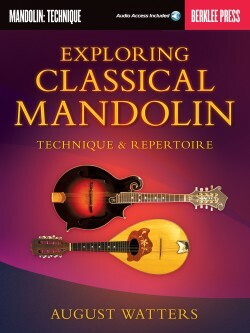 Develop mastery and control over the violin fingerboard, in all keys. 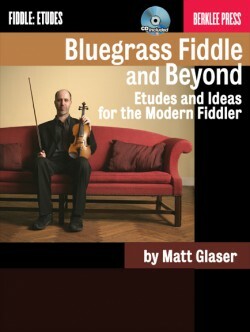 Whether you are playing classical, jazz, fiddle tunes, or other styles, these twenty-first century strategies can significantly improve your technique and musicality, and provide the foundation for improvisation. Play-along audio tracks are included for accompaniment, as you begin to explore this previously uncharted but essential territory. 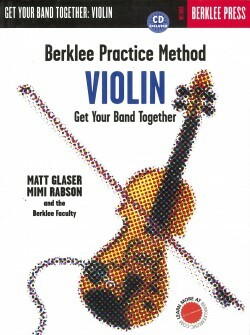 This approach is core to Berklee’s violin curriculum. 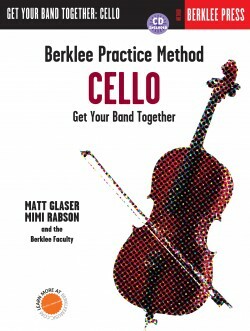 Rob Thomas is a professor of strings at Berklee College of Music, where he has taught since 2002. 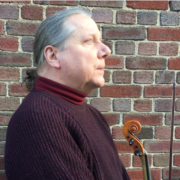 He has performed and recorded with the String Trio of New York, the Jazz Passengers, Chuck Owen’s Jazz Surge Big Band, the Mahavishnu Project, the Chris Parker Quintet, Gypsy Jazz Caravan, and many others. “In the 1990s, one evening, I heard Rob Thomas playing the Clifford Brown tune ‘Daahoud.’ He played such a beautiful and musical solo, in such an effortless way, I still remember it to this day. It was a tune I always found challenging—with the inconvenient key centers of Cb major and Ebmin(Maj7), and then ending in E major. I often wondered what methods or thinking Rob had used to get the results I heard, as he burned through this tune. Now, with this book, Rob offers a full disclosure of his approach. It is so clearly written and its ideas are expressed so transparently that I will be using it as a method book with my students—as well as working out of it myself to solve some problems that still plague me. 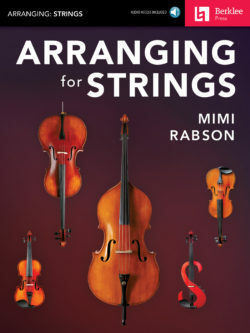 I recommend this book to all violinists and violists who want to unlock the mysteries of improvising in all twelve tonalities. 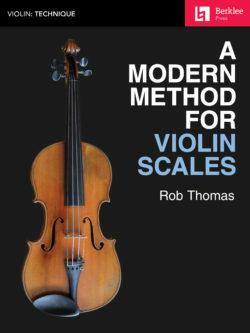 “Rob Thomas’s A Modern Method for Violin Scales belongs in the library—and in the fingers—of every serious violinist. 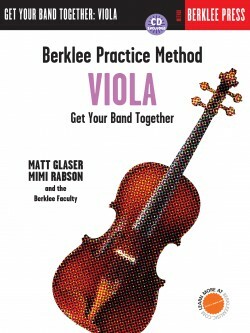 For many years, Rob’s approach has laid the essential technical foundation for violinists of all genres at Berklee College of Music. 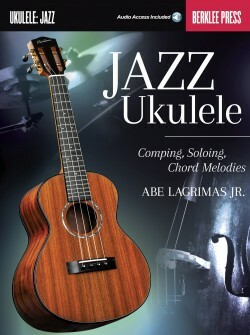 Time and again, his systematic approach to mastering all diatonic modes in all twelve keys has produced immediate and far-reaching results. In my estimation, this scale system represents as significant a contribution to the violin literature as the timeless scale methods of Carl Flesch and Ivan Galamian. 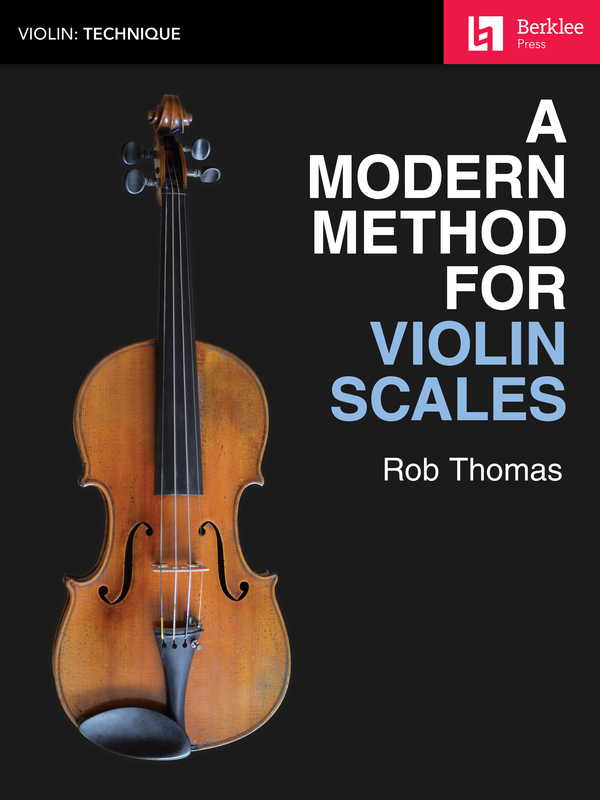 Moreover, Rob’s approach addresses contemporary musical language, harmony, ear training, and improvisation—aspects that are sorely lacking from historical scale methods.